Hi there my name is Les, good to meet you. I'm a creative technologist (a person who uses technology to realise projects across a broad spectrum), a maker, tinkerer based in the North West of England. Typically I work with technologies such as Raspberry Pi, Arduino, micro:bit. I work with individuals to realise their ideas, and large organisations who want to build new projects for prototype / education. 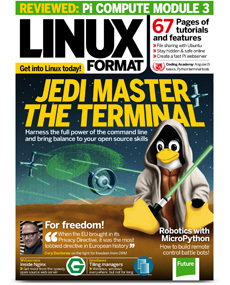 I have been working with Linux Format since 2010. Originally writing the User Groups / Community column but since 2015 I have produced the Pi User section where I review the latest software and hardware for the Raspberry Pi, and I write a short tutorial on using the Raspberry Pi to build simple projects. 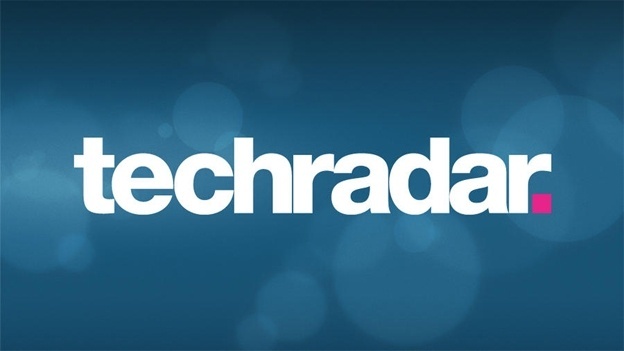 I also write show reports and features that cover the rise of Maker culture in the UK, the world wide success of the Raspberry Pi and talk to hackers and makers on their projects. 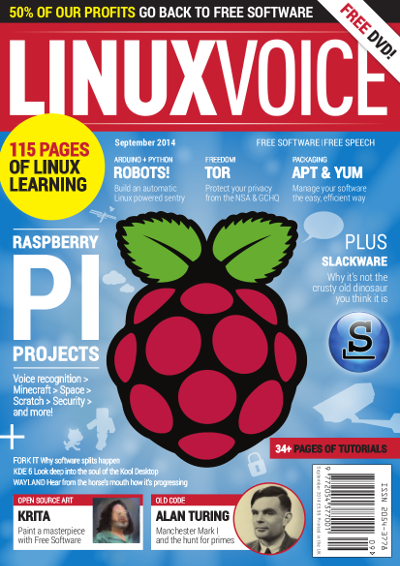 I contributed to Linux Voice magazine where I wrote their Raspberry Pi tutorials focussing on educational use of Pi, helping teachers and students to get to grips with the Raspberry Pi, Python, Ruby and Scratch programming. 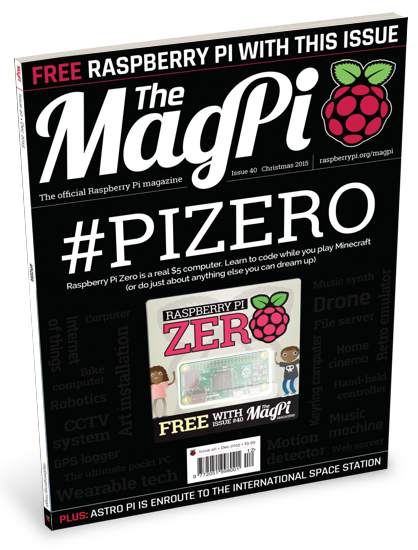 I occasionally write for the official Raspberry Pi magazine, called The Magpi where I review Raspberry Pi add ons from the many community retailers. I also wrote a feature on retro gaming operating systems for the Raspberry Pi. Need to know how to take something apart, and work out if it can be hacked? Well fear not as I write a regular "Can I hack it?" 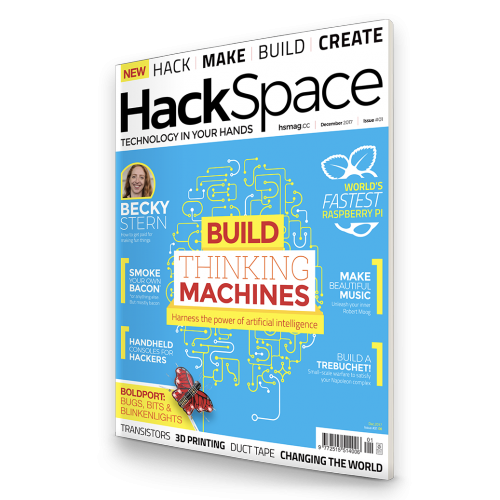 section in Hackspace magazine. Robots, shoes, and miniature arcade cabinets have all been taken apart in the name of knowledge. Helping others to learn what they can achieve given the right introduction is important to me, and when Electromaker contacted me to work with them on a new project, I jumped at the chance. 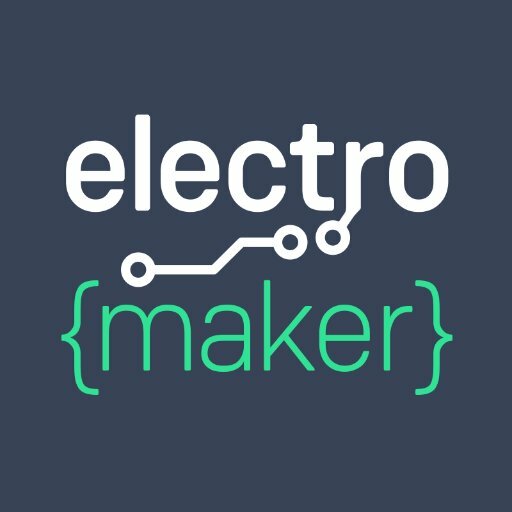 Over at Electromaker I write tutorials that cover the many facets of the maker community and technologies. I occasionally write for Tech Radar, typically this is Raspberry Pi content such as making your own R2D2 using the Raspberry Pi Zero. 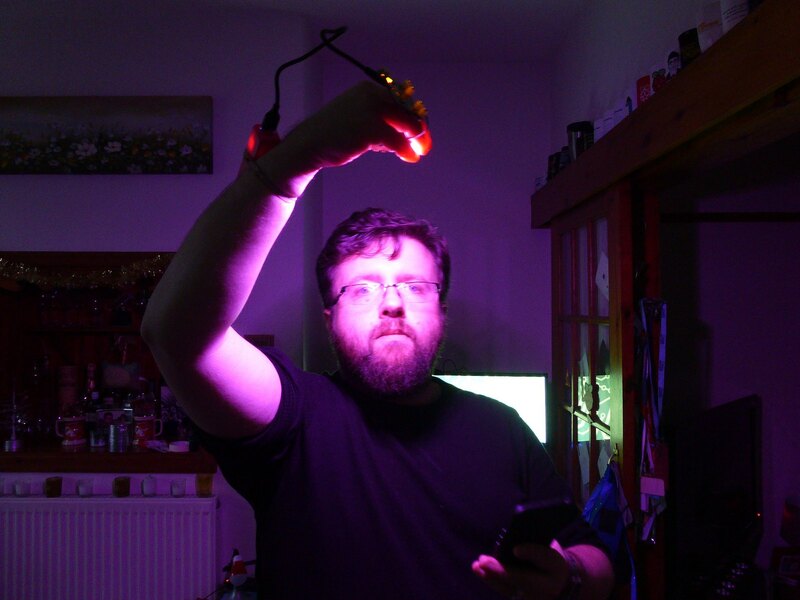 I’m a broadcaster, having recorded podcasts covering Ubuntu, Linux and Raspberry Pi. I have also been a guest presenter for Linux Outlaws and Ubuntu UK podcast. I have been a guest on the Pi Podcast, Linux Voice podcast and and Linux Luddites. I've also delivered pieces to camera for research students and crowd funding campaigns. But I am not just a writer, I also teach! 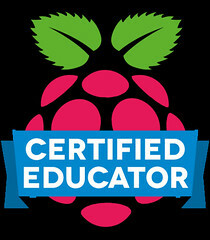 I work as an external contractor for the Raspberry Pi Foundation's Education team and train teachers over two days at Picademy courses across the UK. I specialise in physical computing and merging arts and crafts with technology. You can see me in the video below, where I am running the first Picademy led by an external contractor on behalf of the Raspberry Pi Foundation. Picademy at Google: Leeds from Raspberry Pi Foundation on Vimeo. 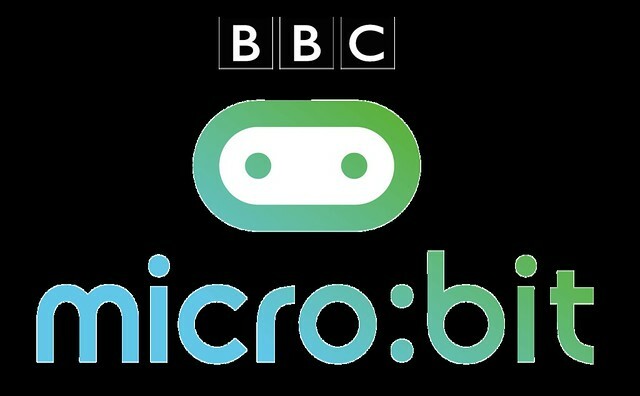 Working with the BBC in 2017 I helped to deliver a day of micro:bit content involving Doctor Who battling the Daleks using homemade Sonic Screwdrivers. I've also delivered content for Cisco and their Cityverve scheme which saw children from across Manchester take part in a project to use IoT (Internet of Things) devices, designed and created by themselves to monitor data in their city. Working with children gives me immense satisfaction, and so working with Hive Learning Network Manchester, a CiC who work with children to introduce technology in a way that children can understand and take ownership of is a rewarding opportunity. An opportunity that presents many challenges that I am proud to say that the children can overcome. Lastly I am a STEM Ambassador for the Lancashire district and I work with schools to further Science, Technology,Engineering and Maths in school via cool hardware hacking projects and games.